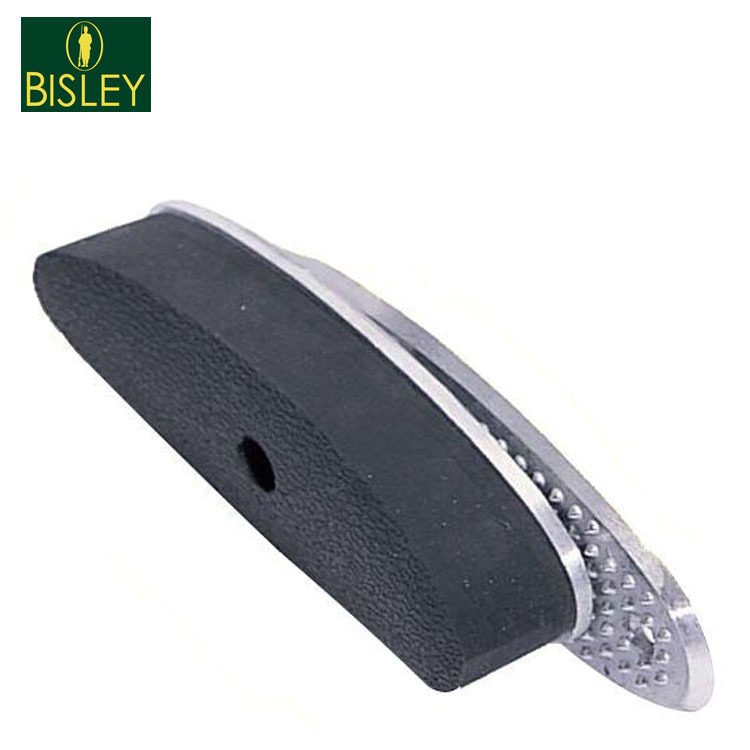 Alloy backed adjustment plate. Multi adjustable for canter & height. The pad has an alloy plate with a soft black rubber back. One screw gives the user the ability to adjust the positioning of the stock on their shoulder. Allows the gun to be adjusted to suit the user. A must have for any shooting enthusiast!